Liverpool, battling Manchester City for the Premier League title, hosting Chelsea on a Sunday afternoon during the run-in inevitably has echoes of 2014, the infamous “Gerrard slip” game that they lost 2-0, a fatal blow in their campaign to top the league. But only two players that started that day are likely to feature here; Cesar Azpilicueta, and Mohamed Salah, who was playing in the blue of Chelsea that day. Liverpool’s entire outfield that day has since left the club. On this occasion, Liverpool are top but are relying on Manchester City slipping up somewhere, while Chelsea are battling for the top four. Both teams recorded European wins in midweek and have second legs to keep half an eye on next time. It’s been six straight wins in all competitions for Liverpool, who look well-placed to make another Champions League semi-final after recording a 2-0 win over Porto in the first leg at Anfield earlier in the week. 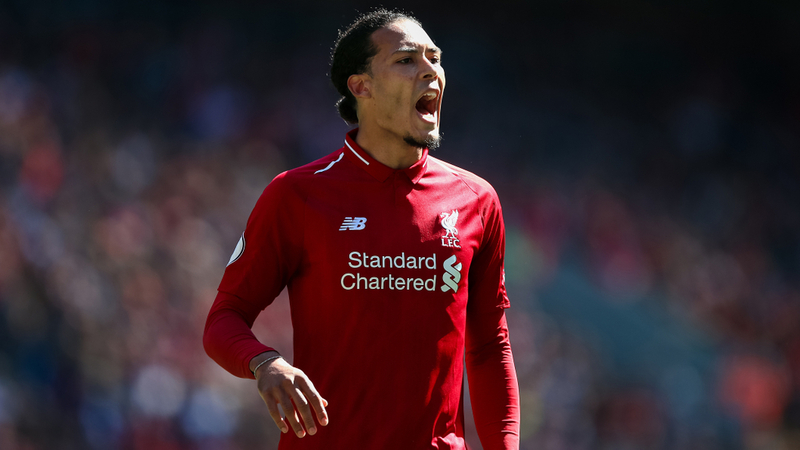 Five draws in seven games earlier in the year looked to have had a fatal blow on Liverpool’s title challenge, but they’re back on track with four wins from the last four in the league, although previously imperious at the back with Virgil van Dijk, they’ve failed to keep a clean sheet in any of those wins, edging them out in significant moments - Hugo Lloris and Sergio Rico made mistakes late on as the Reds scored late winners against Spurs and Fulham, with a late Salah break put Liverpool ahead in the 80th minute in the 3-1 win over Southampton last Friday. Joe Gomez and Alex Oxlade-Chamberlain could feature in the run-in but don’t appear ready just yet, while Adam Lallana is a doubt. But otherwise Jurgen Klopp can play his favoured XI; Salah in the front three with Sadio Mane and Roberto Firmino - they have 18, 17 and 12 goals respectively. There’s a question mark between Dejan Lovren and Joel Matip over who partners Van Dijk, while Jordan Henderson and Naby Keita - both of whom have put in excellent, match-affecting displays playing in more advanced positions ahead of the sitting Fabinho - could be set to start once again in midfield. Chelsea’s overall form actually paints quite a positive picture, in contrast to their widespread reputation and notoriously poor mid-season wobble that saw Maurizio Sarri’s job come under pressure. They’ve breezed through the Europa League with ease so far, and look set to make the semi-finals after a late Marcos Alonso goal gave them a first-leg 1-0 away win against Slavia Prague on Thursday, and have won eight of their last ten in all competitions. They’re now third with 66 points and look capable of qualifying for the Champions League. Chelsea have struggled on the road. They’ve lost six of seven games away to teams in the top half so far, while they’ve lost four of the last six in the Premier League, including Bournemouth and Everton, while their last game on the road - a 2-1 win at struggling Cardiff - was far from convincing. 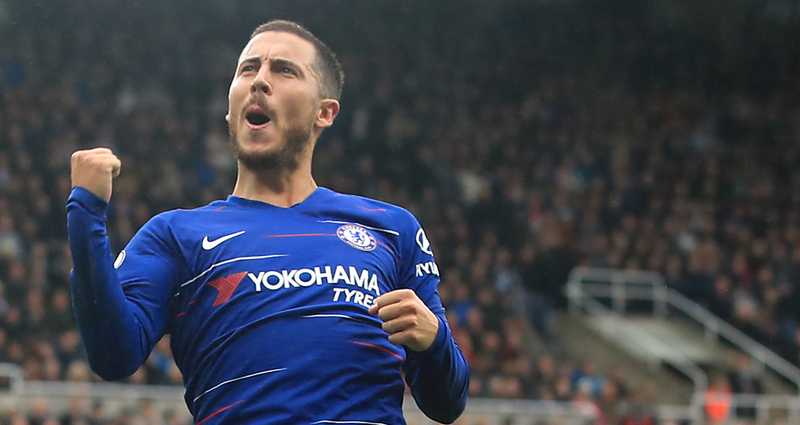 Breakout star Callum Hudson-Odoi could have a rare, big opportunity here after both Pedro and Willian featured in Prague on Thursday, while talisman Eden Hazard - who scored two brilliant goals in Chelsea’s 2-0 win over West Ham, scoring 16 goals and providing 12 assists in total in the league so far - should be fresh after only appearing as a substitute in midweek. There are no injury issues; expect Jorginho and N’Golo Kante in midfield, alongside one of Ross Barkley, Mateo Kovacic and Ruben Loftus-Cheek.